Hey everyone. Fall has arrived with a bang as temperatures have been up to fifteen degrees below normal in some places. As I mentioned last Thursday, our first frost will likely be tonight or tomorrow night as nighttime temperatures drop near the freezing point. Temperatures should stay in the low 50s through the weekend and into the beginning of next week. A low pressure will then start to gain steam over the Plains states and move northeast across Illinois and into Canada. This will cause a small warm up for our area late next week. The warmth will be accompanied by rain and cloudy skies, which will put a damper on any hopes of a few nice October days. Into the week of November 4th, the cold front associated with the low pressure will cross the area, bringing temperatures back around 50 degrees for the rest of the remaining week. Overall, expect below average temperatures with one day of rain (next Friday) over the next week and a half. 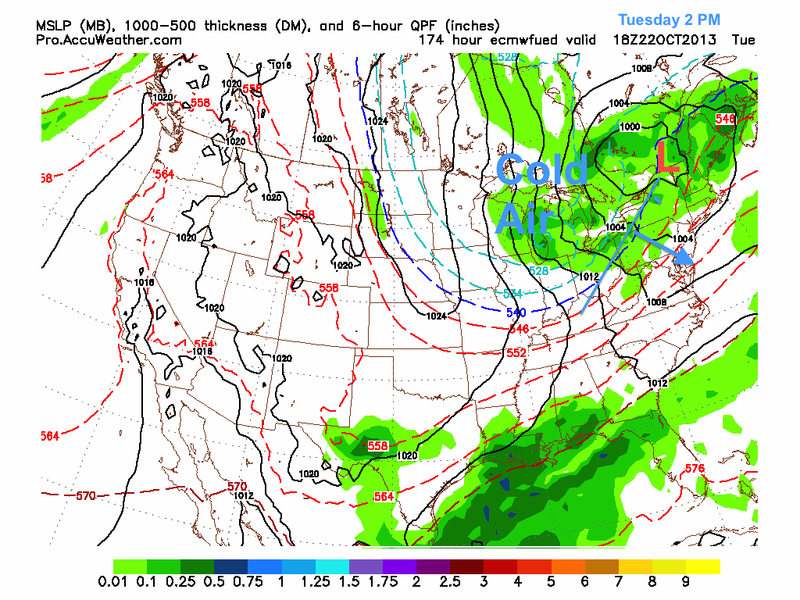 The first analog winter I will discuss is the snowy and cold 1977-1978 winter season. During this period, a weak El Niño was active, which is similar to what kind of Niño will see this upcoming winter. 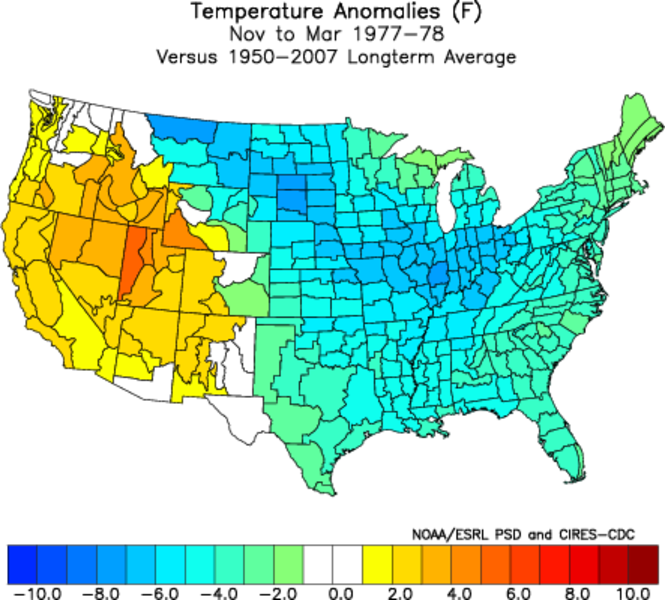 First, I will cover the temperature anomalies, which are slightly surprising. Most of the United States was far below normal for the 1977-1978 season, with the core of the cold in the Great Lakes region. In the Northeast, temperatures ran about 2-4 degrees below normal. In terms of El Niño strength, this makes sense. A strong El Niño will tend to bring warmer than average temperatures while a weak one will tend to have more unpredictable results. 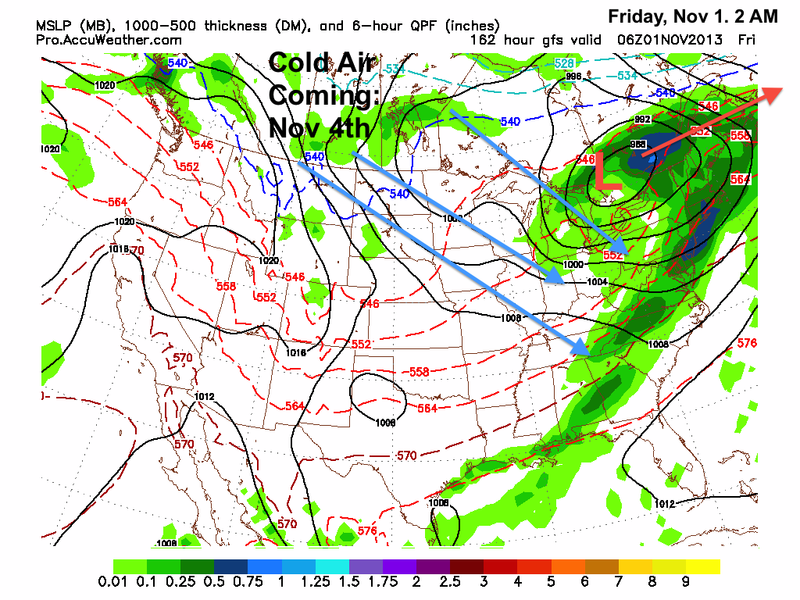 What does this analog tell us about this coming winter? Not too much. However, it does make me a little suspicious of my original prediction of a warmer than average winter. As I analyze more analog winters, my winter forecast will likely change. In terms of precipitation during the winter of 1977-1978, the mid-atlantic states received 6-8 liquid equivalent inches above normal! 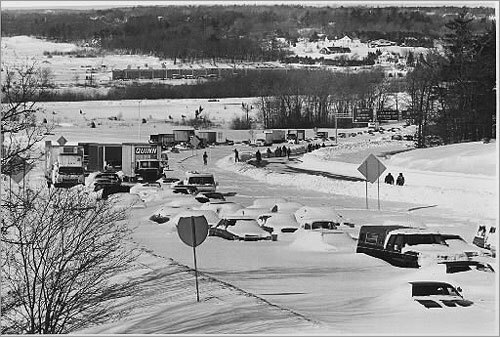 This winter was headlined by the infamous Blizzard of 1978, which dropped 30 inches of snow on Boston and over a foot from NYC to Baltimore. 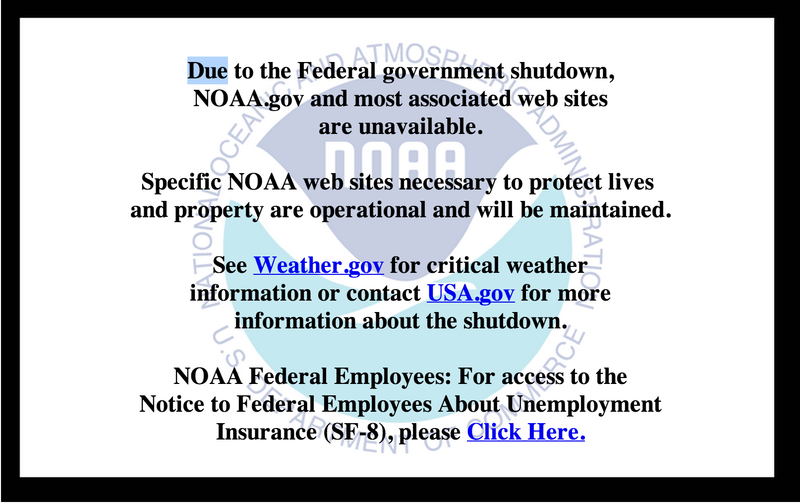 This particular winter demonstrates one outcome of a weak El Niño in the continental United States. If the other analog winters show similar patterns in terms of temperature and precipitation anomalies as 1978, then we could be in for a cold and stormy winter. 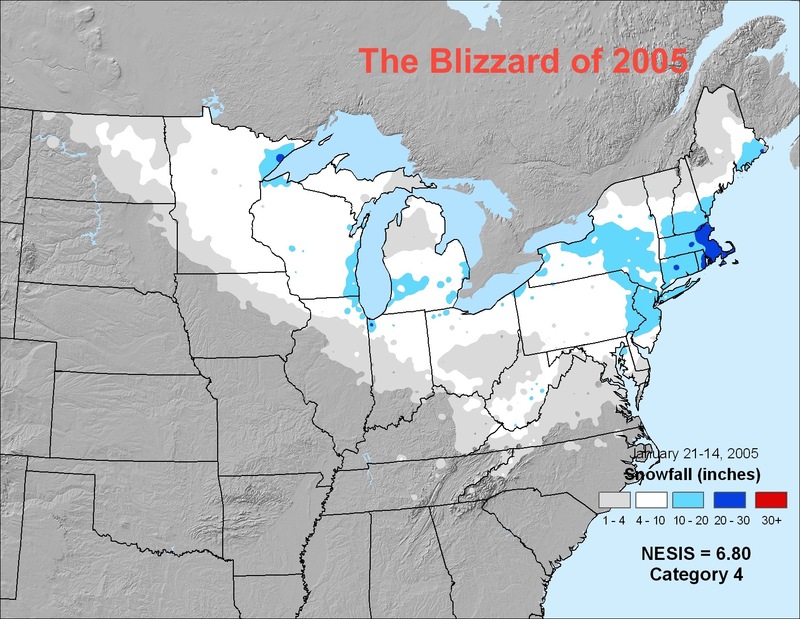 My next update will analyze the winter of 2002-2003 (Presidents Day Storm) and talk more about our upcoming weather in November.